Whooooop! The people have spoken. 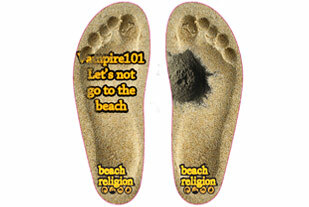 The winning Beach Religion designs have been chosen... 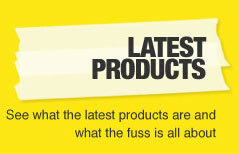 Follow us on Facebook and we will keep you posted on future competitions.